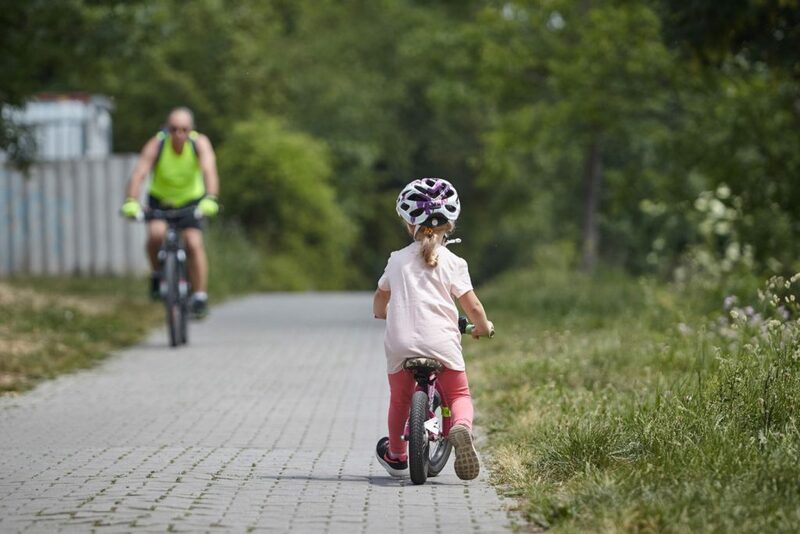 Do you still remember your first bike ride like if it were yesterday? Years are running fast and now the time has come to pass the skills onto the next generation. Luckily, there are some new training methods, so let us guide you through the learning process. 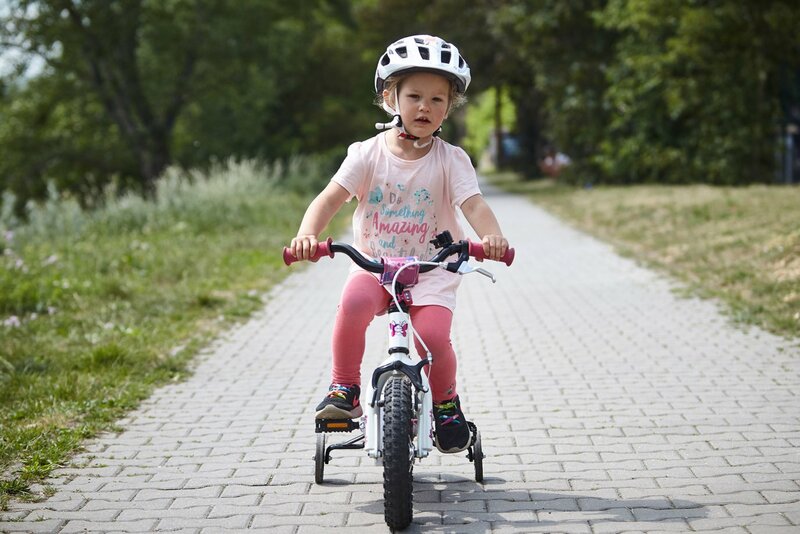 You can start teaching children riding on a balance bike already at the age of 2,5 years. This type of bike helps children grasp the concepts of balance and steering. In the beginning, the kids will still heavily rely on the support of their feet, like when walking. Slowly and bit by bit, start lifting the height of the seat with every lesson so the kids will need to lift their heels off the ground when saddling up. Tell them to raise their knees and let the feet hover a bit. 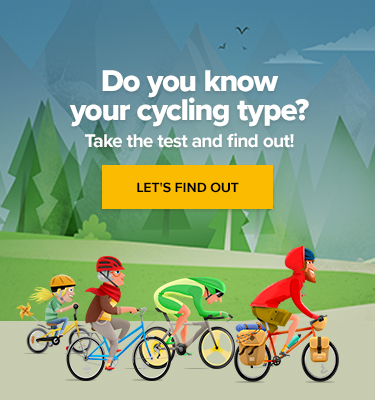 You will see how fast they’ll gain the skills for a well-balanced ride. Some people skip this step, calling it redundant, however, there is an important reason why you might try them at least for a short period. With these additional wheels, kids will learn to spin the pedals like on a real bike with less effort and the risk of crashing. 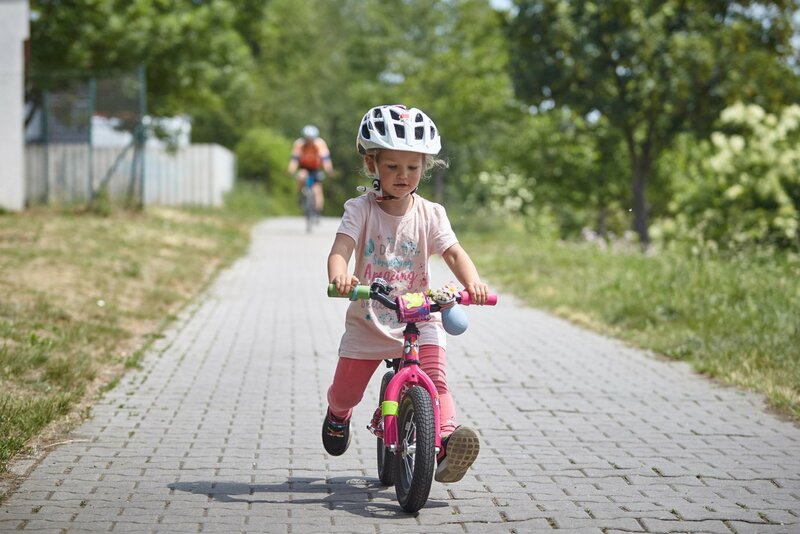 This way, they get accustomed to the risk of being hit by the cranks that spin around the axle while riding because most kid’s bikes have a fixed-gear drive. Once they get hit by moving pedals, the kids will remember this forever without any dangerous bike crash experience. 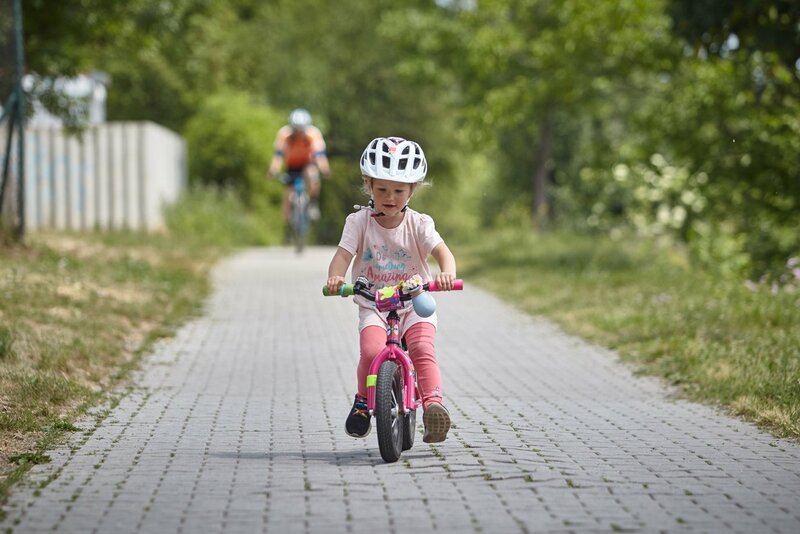 At this moment, your kids know how to pedal. It’s better to remind them how to keep balance, though. Before removing the training wheels, let them ride the push bike for a while to regain self-confidence. This is the real feeling of cycling including riding straight and pedalling. As the first rides on the 12” bikes are usually clumsy, make them safe by using a pole fastened to the seat post. The leftover hiking stick would make a great job as not only you can help the kids with steering but you might also slow them down with the strap in their first descents because kids must also learn how to break, which takes them some time to master. While teaching, you can also use a small lie – no worries, we won’t tell anyone. The kids will rely on you holding them with a stick. Assure them you’re in charge and hold them firmly but let them go by themselves at some point, without telling them, of course. You’ll see the progress they have made and will be happy that they were riding by themselves all that time. Finally, they can ride without any assistance!